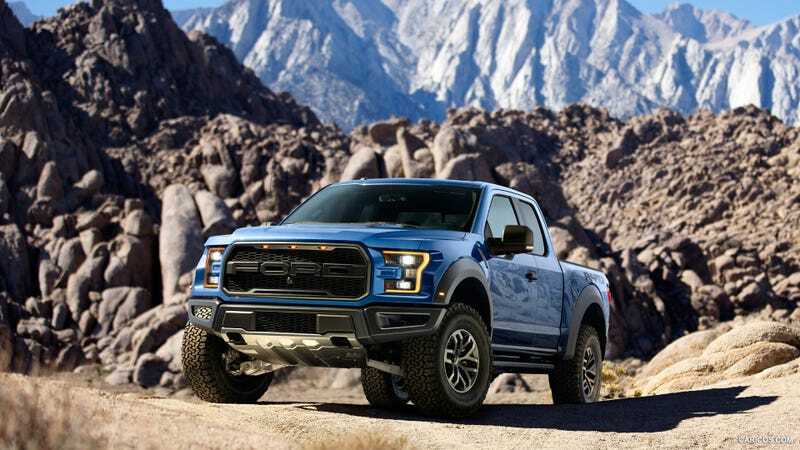 Will The Lack Of A V8 Affect Ford F-150 Raptor Sales? The decision Ford made when they decided to make a sports/off-road truck was probably as good as a decision to constantly decrease the price of the Ford Model T in the early 1900's. The truck sold amazingly well and brought the blue oval some green rectangles from which projects like the new Ford GT emerged. And who would not want a Raptor? Its a truck capable of doing unenviable things off road in pretty much any terrain (Unreasonable jumps notwithstanding), having outrageously cool graphics and an attitude that isn't so Bro-Truckish due to its purposefulness. The new F-150 is a great looking truck, and the Raptor even better. But it missed what I think was a key component that made the older Raptor so intoxicating. Its mean V8. As it surged from low in the tach to shouting in a way only an 8 cylinder knows it delivered more than enough power for the truck to dance and it gave a lot of its character. When I heard the truck was ditching the V8 I was left with a doubt and with a hint of disappointment. The big V8 matched the Raptor as well as Oreos match desserts so it just seems wrong to go any other way. I realize that turbo's are the way of the future (I love the Turbo in my car) as well as they can be very enjoyable, but sometimes its better to cylinder count big and the smiles even bigger.